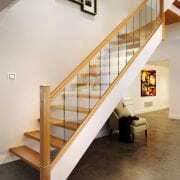 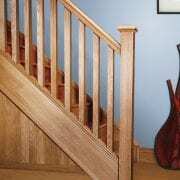 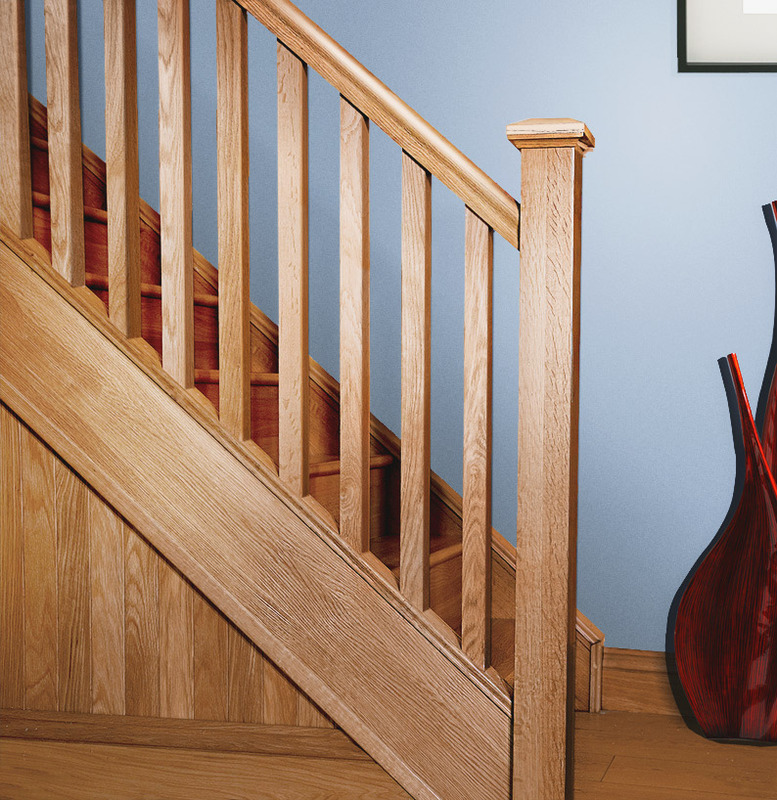 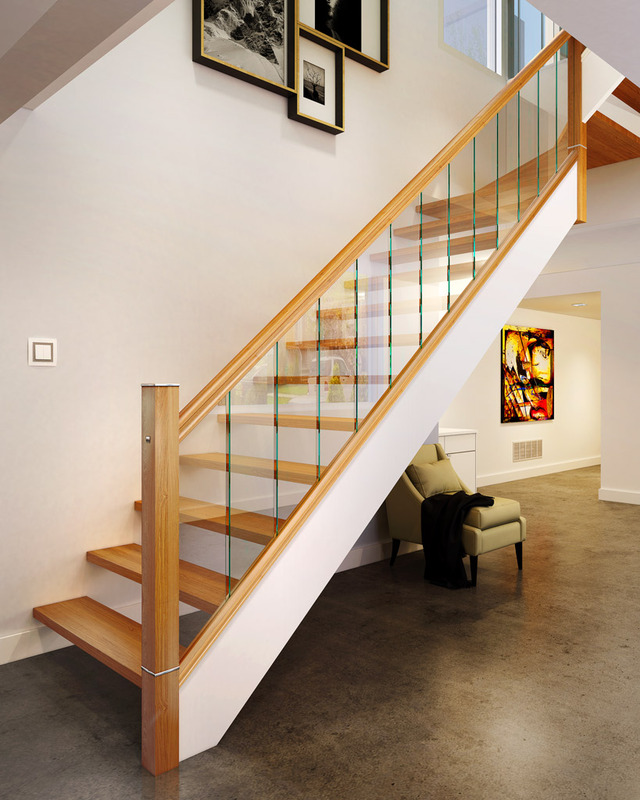 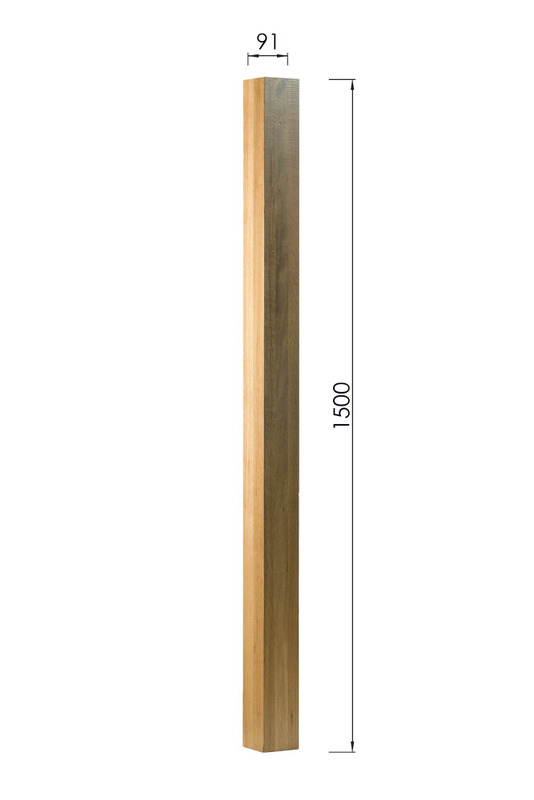 The 1500mm x 91mm x 91mm Plain Newel Post Blank is the simple solution to design a beautiful staircase. 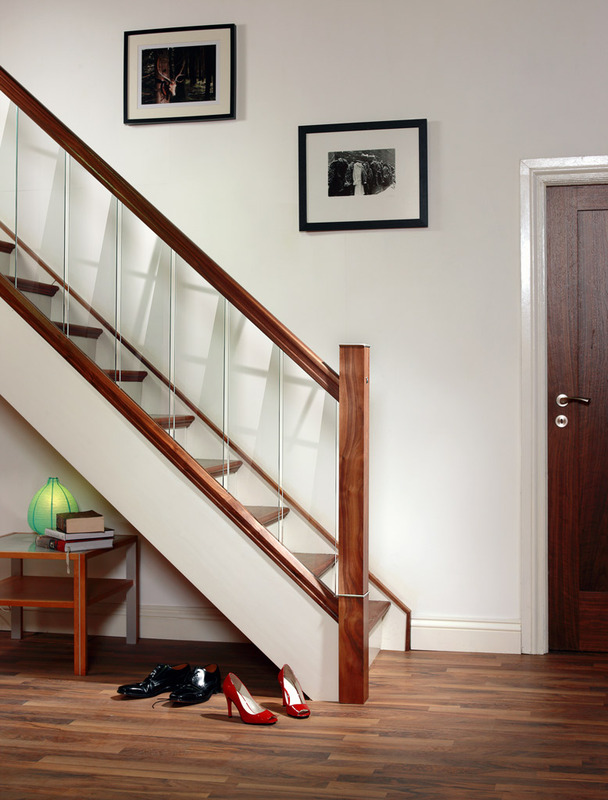 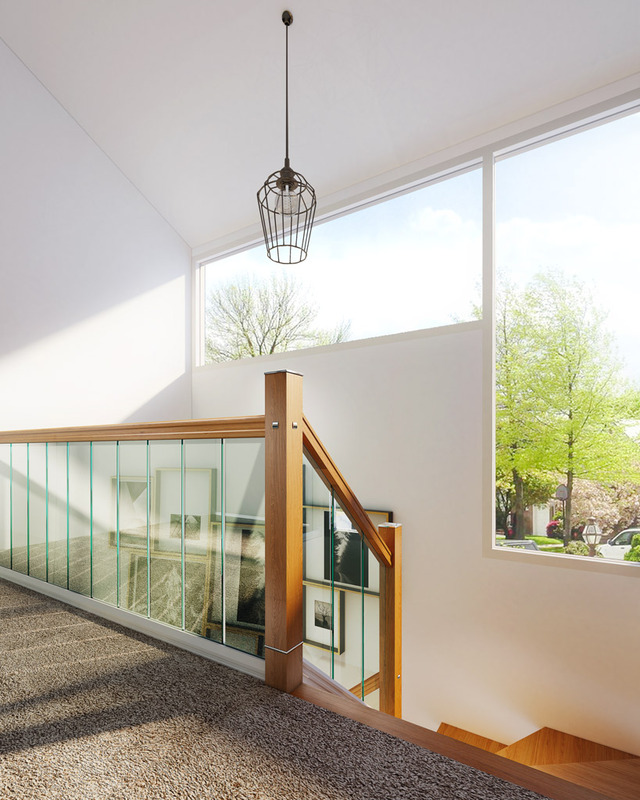 Stair parts design can be complicated but also so refreshingly simple with the plain square newel post. 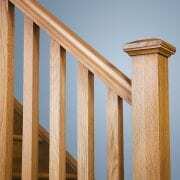 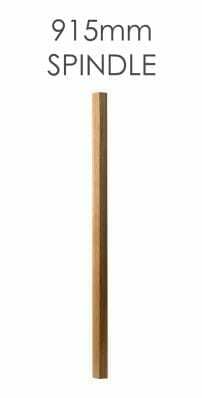 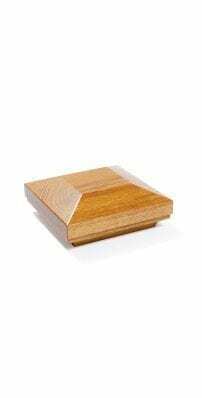 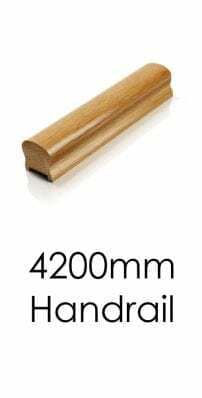 The square posts can be matched with our 41mm x 41mm Blank Spindles. 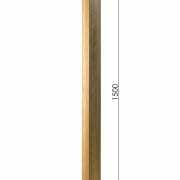 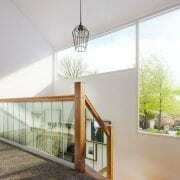 You can also choose to finish the posts with our Pyramid Newel Post Caps or with our flat Metal Newel Caps from the Urbana range. 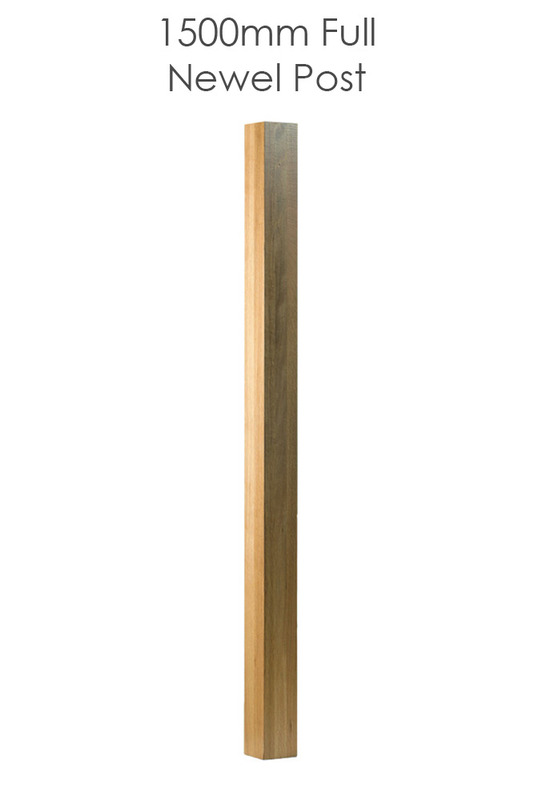 These posts are unfinished and can be finished by either painting, varnishing or waxing. 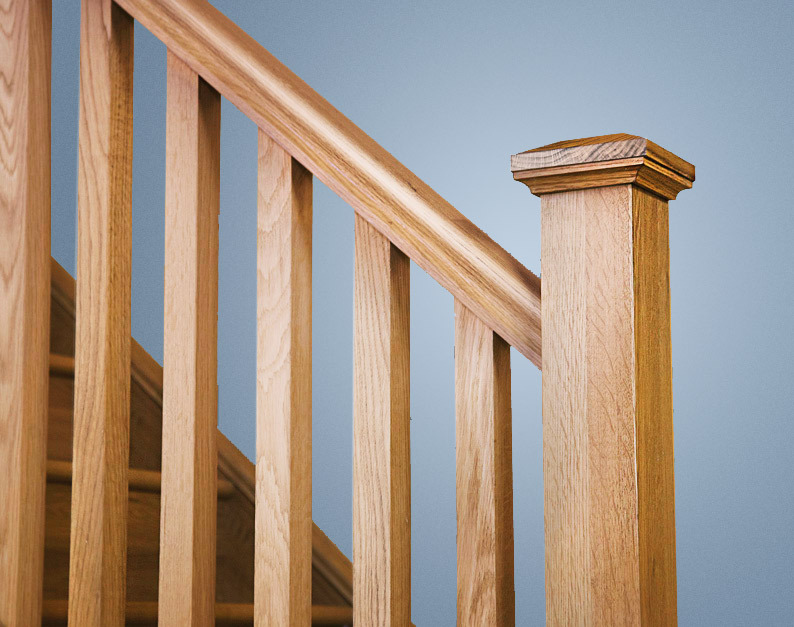 Please note, the newel caps must be ordered separately.